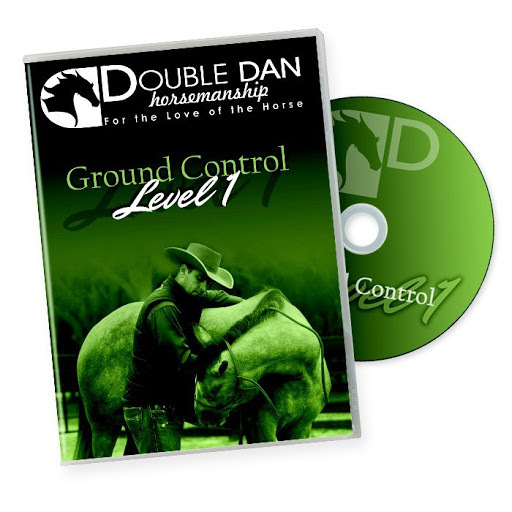 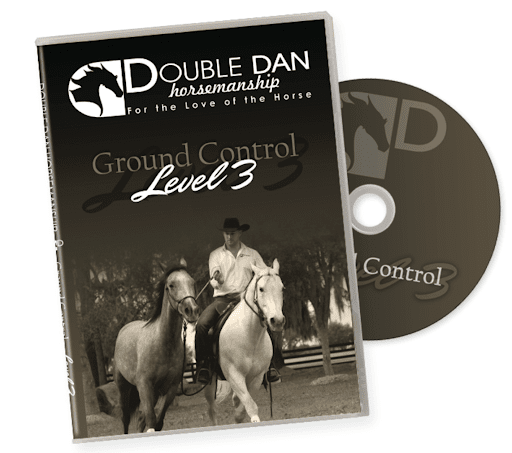 Purchase all three Ground Control DVD’s and save! 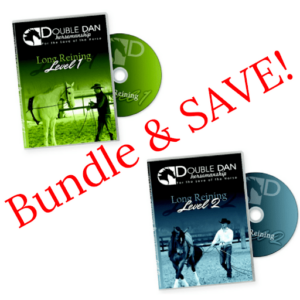 Regular price for all three DVDs- $149.97. 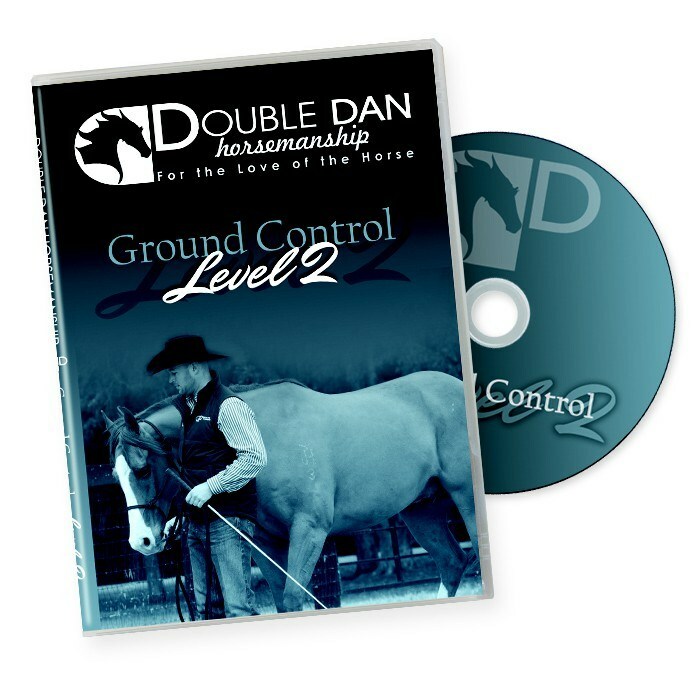 During Level 2, learn exercises to teach your horse the stop from increasing distances and teach your horse how to yield toward the trainer. 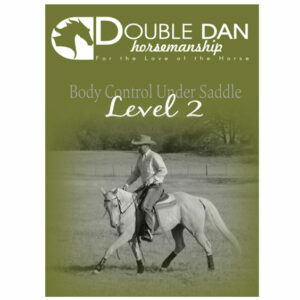 Level 3 exercises will refine your whip cues to regulate your horses’ orientation, speed and range of motion.